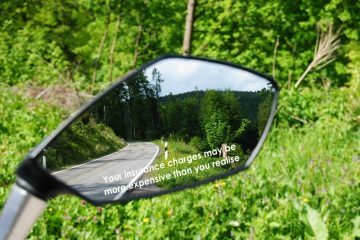 Want a way to reduce your motorbike insurance costs, legally and safely? You don’t have to accept sky-high premiums on a sports or superbike, custom bike, big tourer, big cruisers, big adventure bike or anything else expensive. You need to get wise on your insurance. 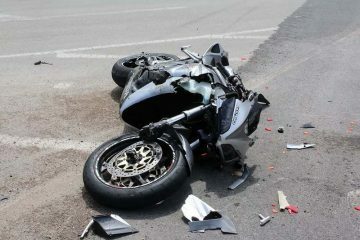 Often, the only way to get your premium down to something reasonable is by ramping up your excess so high that riding the bike becomes an exercise in fear – fear of having to make a claim. But there is another way, and it’s called Policy Excess Protection insurance. The good news is you can do it even if your insurance policy has already started. The theory is simple – you can cover the amount you might have to pay in excess with another, completely separate policy. So, to cover a £1000 excess would cost you around £55-60 per annum. But that might bring your premium down by £200-£300, a huge saving. If you have to make a claim, the £1000 excess is covered by the separate policy you took out. The great news is, as well as your next policy, this also works for an existing policy you already have that might have a high compulsory or voluntary excess. Meaning you can do this anytime, and get instant peace-of-mind that your high excess is no longer a worry. Continue reading or get a quote now. This sounds too good to be true, right? If the theory works, then everyone should be using excess insurance, but most people have never heard of it. But the theory is pretty sound, as long as you understand what is and isn’t covered. For example, some policies exclude commercial travel. Some also exclude you if you aren’t permanently resident in the UK, so no good if you want to cover a bike that you leave in the UK but you spend the rest of the year overseas. 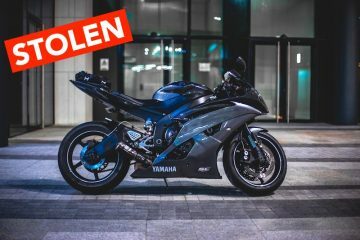 Some policies insist you claim within one month of being paid out by your insurer and if your insurer throws out your claim you won’t receive anything from the excess insurer either, but that’s fairly reasonable as it is the excess (that you haven’t been asked to pay) that the cover is for, not the bike itself. Policies don’t pay out if the claim is less than the excess amount either. You won’t be covered if you take out policy excess protection insurance after you have had an accident and want to try and cover the excess after-the-fact. Remember you’ll need to either pay the full excess (in the case of body repairs) or have it deducted from the policy in the case of a total loss, so there is a gap to cover. This is the major downside of using a higher excess to keep your premium low. But once the excess insurance claim is paid, you’ve covered the loss, so you’ve covered the risk. 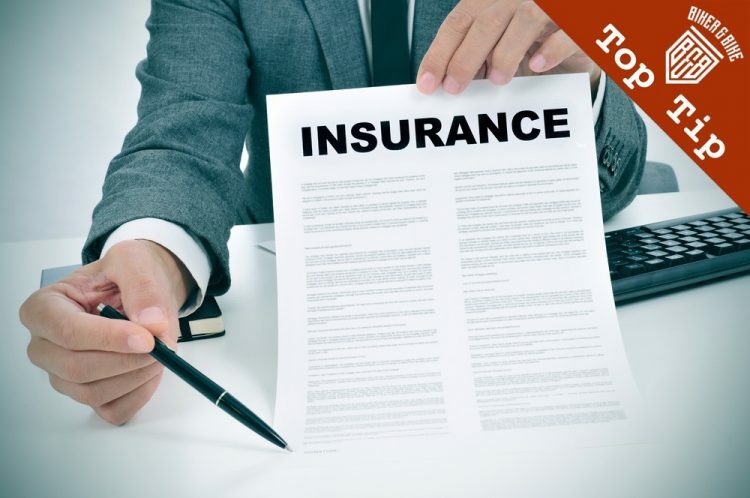 If you have shopped around and can’t get premiums any lower than by raising the excess amount, this insurance could be what you are looking for, but read the small print first. Here’s an example of the Key Facts for a Goodbye XS policy.